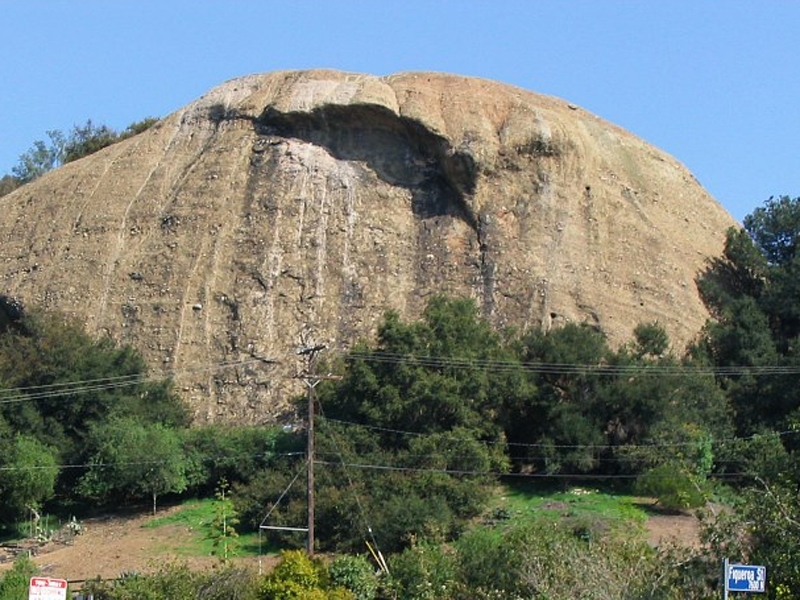 The huge boulder on the northern edge inspired the name for the community of Eagle Rock. Bordered by Glendale on the north and west, Highland Park on the southeast, Glassell Park on the southwest and Pasadena and South Pasadena on the east, Eagle Rock is ideally situated for easy access to the rest LA. Artists and writers have made this comfortable neighborhood home, filmmakers have been inspired by it’s small town appeal and in the late 1050’s hot rodeos like to show their machines off along Colorado and Eagle Rock Blvds. Eagle Rock is the present site of Occidental College. Many historic and architecturally eras are represented in it’s architecture – Craftsman, Mid-century, Art Deco and Mission Revival styles. Early inhabitants were known as the Tongva tribe, displaced by Spanish settlers in the late 18th century, with the area incorporated into the Rancho San Rafael. The Rancho eventually divided into farming communities. Eagle Rock became an independent city in 1911 and was annexed to Los Angeles in 1923.